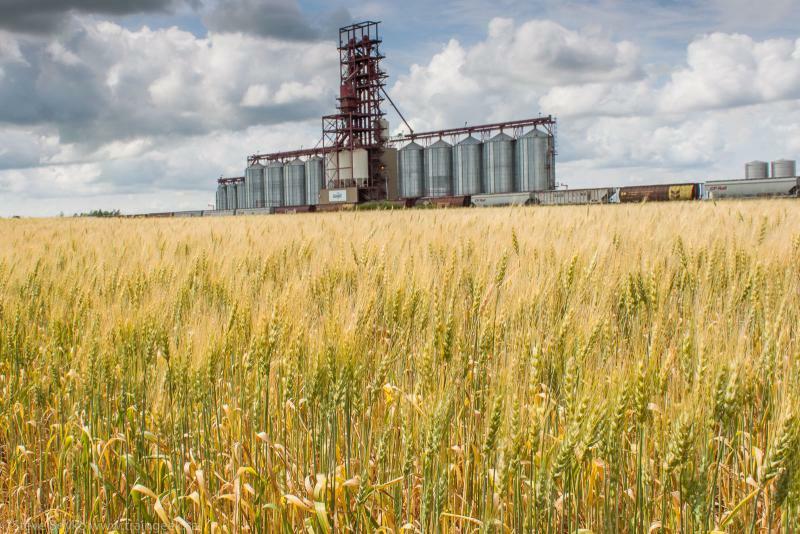 There are two grain elevators in or near Nesbitt. The first Nesbitt grain elevator is the former Manitoba Pool elevator just east of town, and the other is a newer Cargill facility west of town at Page. The Cargill facility is served by CP Rail on the CP Glenboro subdivision. 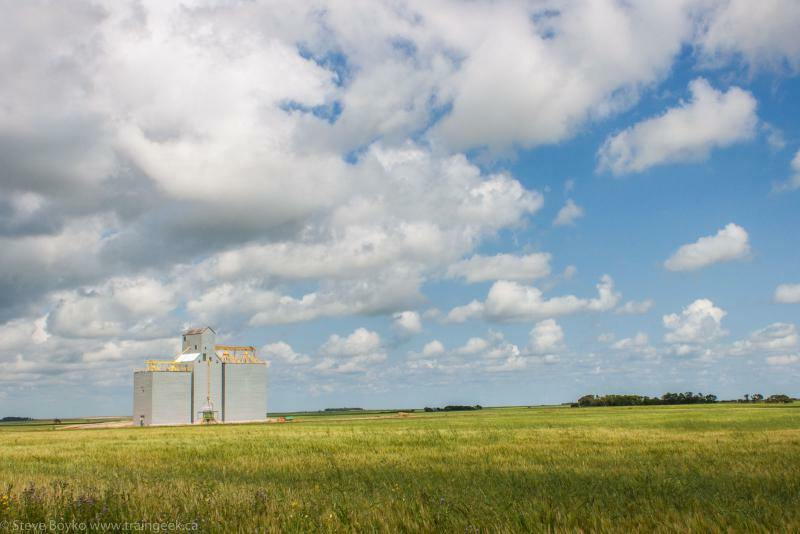 It was owned by ConAgra Limited (and later Pioneer), and expanded from 14,510 to 17,700 tonnes between 2000 and 2001. 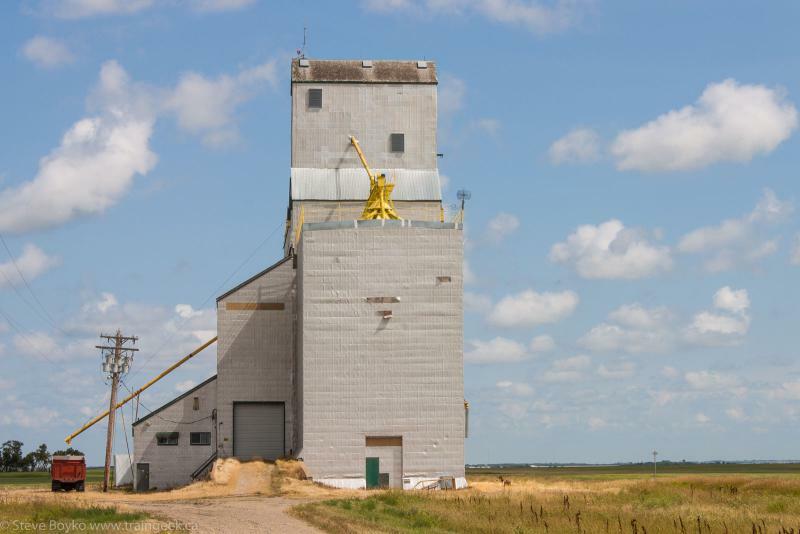 The former Manitoba Pool Nesbitt grain elevator was moved from Routhwaite in 1984. It has a capacity of 4,890 tonnes. Nesbitt had a UGG elevator closer to town at one point but it was demolished sometime after 1989.